Hello friends! 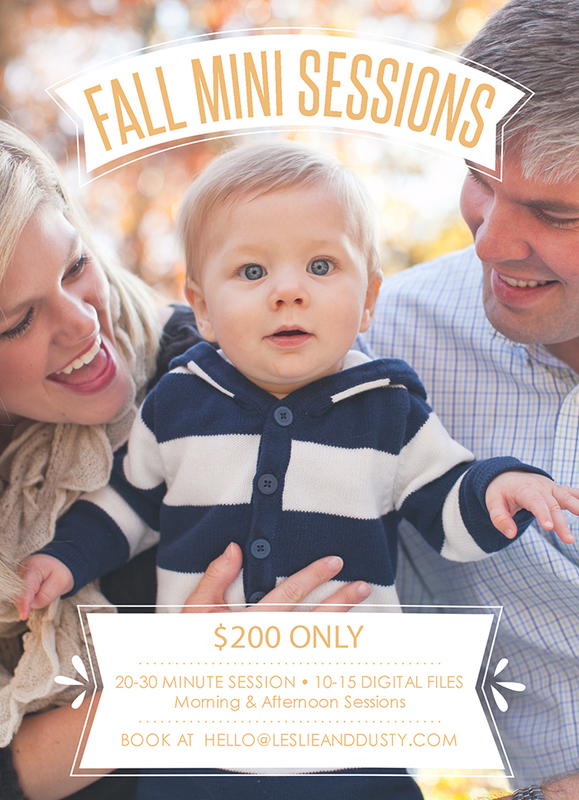 We’ve had quite a few people asking if we’re going to do Fall Mini Sessions this year and we are! 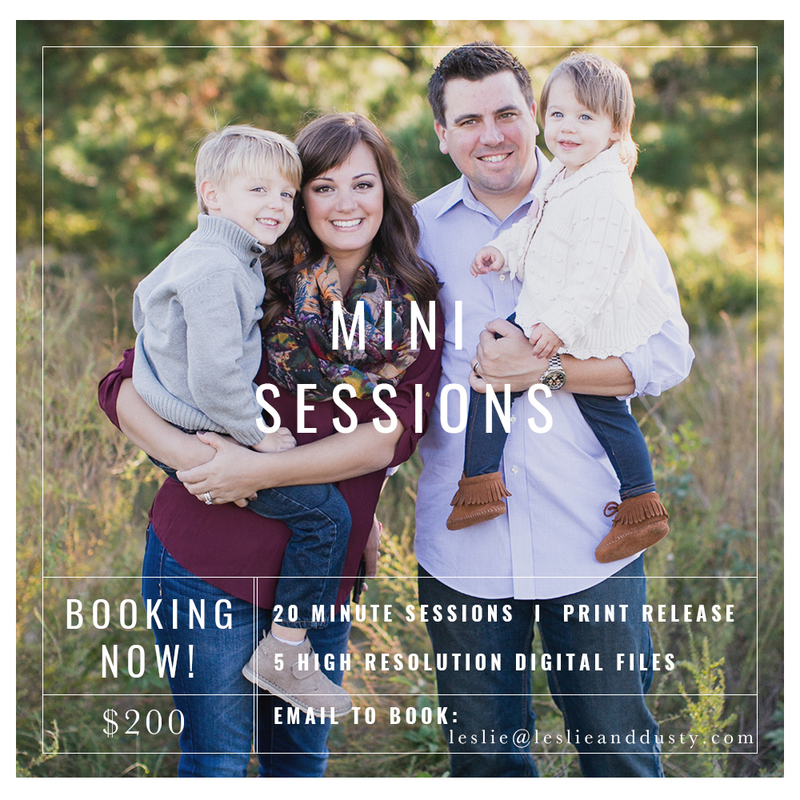 🙂 Very excited to announce ONE mini session date for Sunday October 26th. 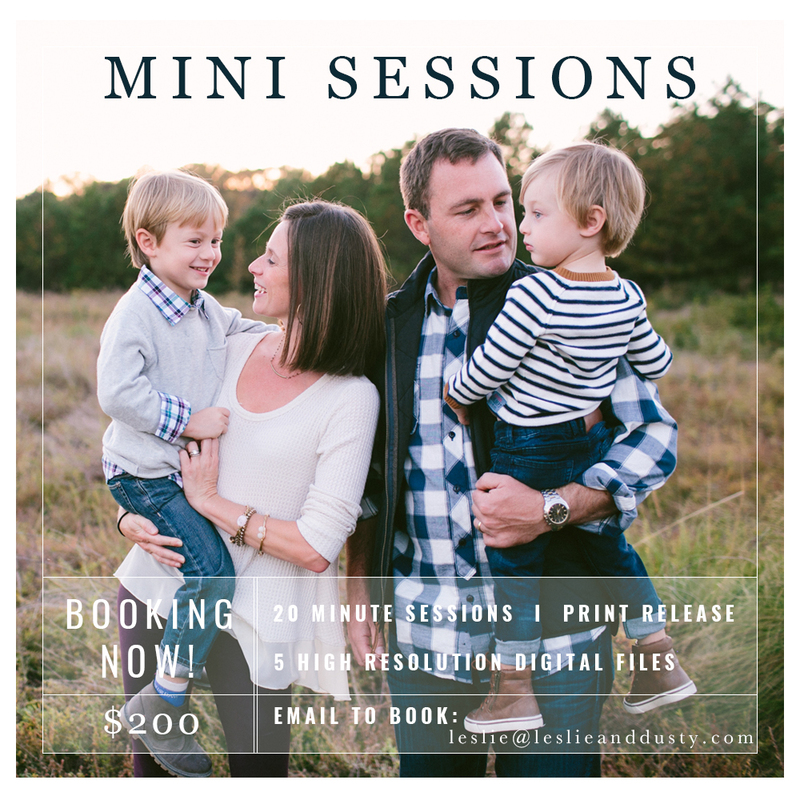 Mini Sessions are a great way to get some beautiful pictures to use for Christmas cards, gifts, etc. 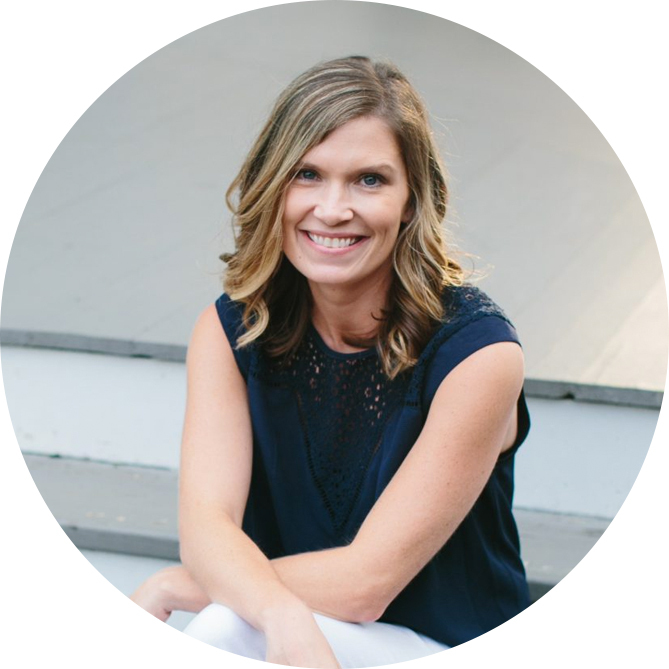 Perfect for maternity, couples and families with small children 🙂 We’ll likely only have 6 spots available so email us quickly!